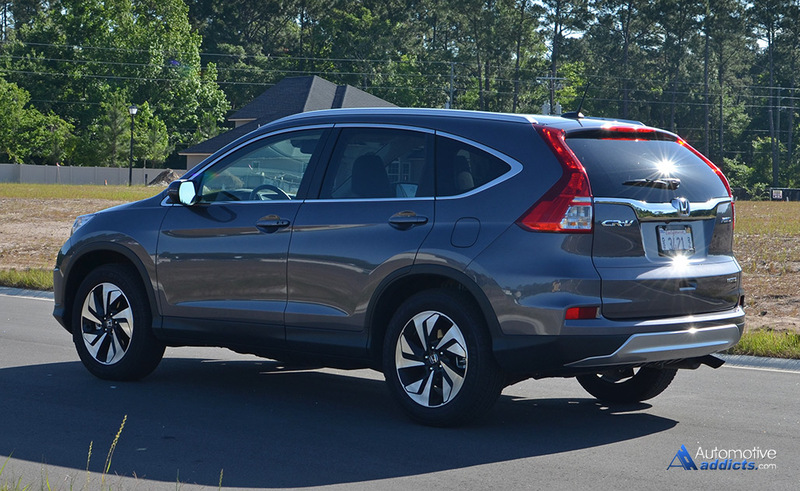 In our quest to check out another popular crossover utility vehicle (CUV) to answer many reader questions, Honda sends us the latest iteration of their high-volume-selling CR-V. 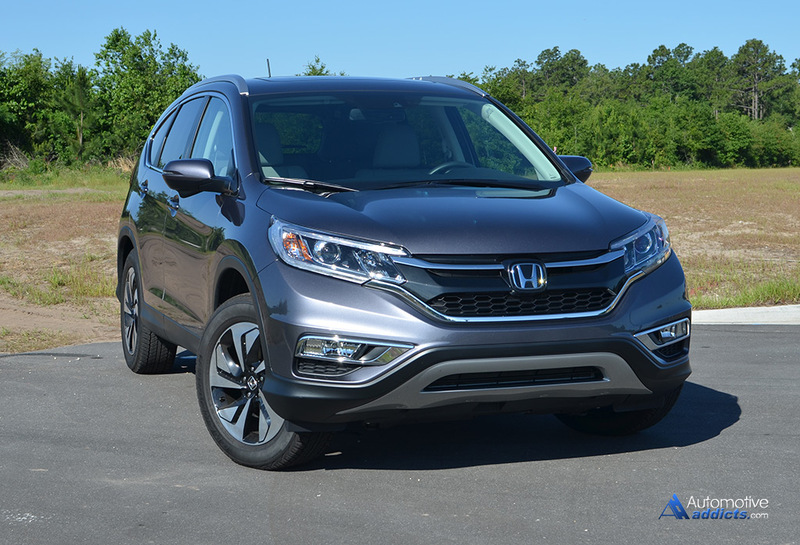 This week we get to check it out and decide if it lives up to the hype around such vehicles with their growing-popularity and stiff new competition. 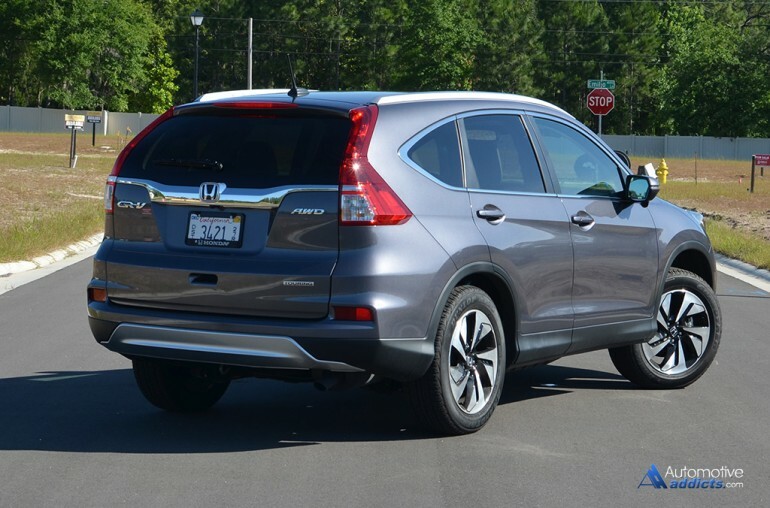 Be sure to check back soon for a full rundown of the 2015 Honda CR-V AWD Touring.